Another thing we are considering right now is getting a new automobile, one that could not only support the whole family's travel needs but could also deal with additional business mileage. We have been planning of getting a van for a future business - something our relatives have been asking us to do. 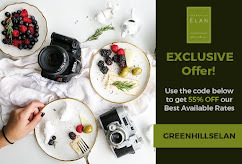 Having relatives and friends abroad - Milan and US-based, coming for a vacation had been a frequent concern of ours, both accommodating them and being able to tour them around the city and Luzon-wide, and earning from it, while we're at it. 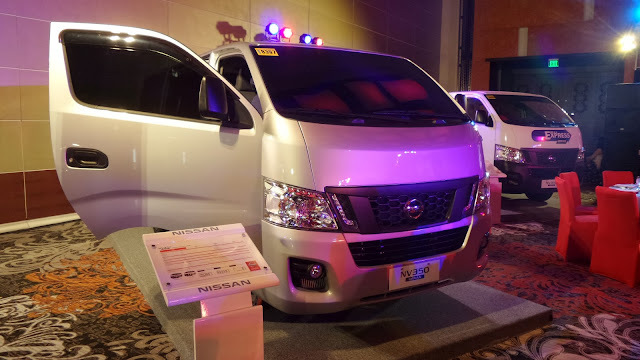 Good thing I got invited to Nissan's launch of NV350 Urvan at the Marriott Grand Ballroom. To be honest, Nissan was not in our list of vehicles being considered, though we were still open to other options specially if budget can be compromised. But I was glad to have seen the new generation of Nissan Urvan, which actually is the 5th generation. 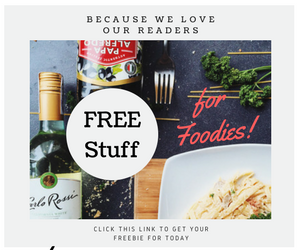 Urvan became a hit with the general public for its major advantages. Since its inception in Japan in 1973, the Urvan has undergone five iterations ever since. Here in the Philippines, the Urvan made its presence felt, both for family use and in the public transport sector. “Shuttle operators preferred the Urvan for its proven reliability, passenger comfort and strong air-conditioning system, flexible loading and seating capacity for both cargo and passenger,” said Antonio Zara, President and Managing Director of Nissan Philippines Inc. (NPI). And now, there are more reasons to rejoice, as NPI introduces the latest generation van, the all-new NV350 Urvan. Designed to meet the needs of entrepreneurs, shuttle operators, and family users, NV350 Urvan sports an overhaul to its design and key features, making this vehicle a strong contender in the commercial van class. For one, Nissan upgraded its engine into a powerful 2.5L engine, based on the same engine platform used for the all-new NP300 Navara pickup truck. This means that drivers now can rely on a powerful engine that can effortlessly pull loads of cargo and passengers even on steep, uphill climbs, like on a family week-end trip to Tagaytay or Baguio. No more switching off the air-con while traversing mountain passes, or overtaking slow trucks on the highway, with the speed and power now at your fingertips! With the advanced technologies applied to the all-new NV350 Urvan, one can expect a much improved fuel efficiency. A shift indicator on the dashboard gives visual cues to the driver when to shift, thereby maximizing the power of the drive train without wasting a drop of fuel — definitely good news, in the face of fluctuating gas prices and unpredictable traffic conditions. 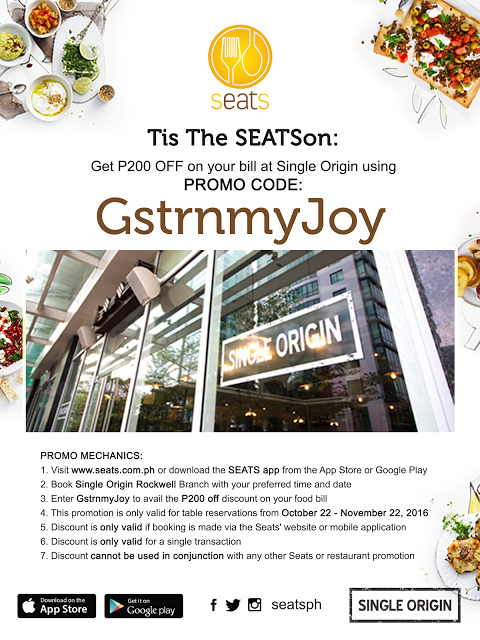 Plus, it makes the dream of long-distance land travel to places like Ilocos or Sagada become real for families looking to explore more of the Philippines. The sight of passengers fanning themselves while taking a ride becomes passé in the face of the improved air-conditioning design for passenger ride comfort. Now, even passengers in the rear cabin of the all-new NV350 Urvan can enjoy the vaunted Nissan cool air experience via the individual vents mounted on twelve points off-center on the van’s ceiling. Now, passengers will no longer hog the vents all to themselves. Inside the smart cockpit, both the driver and front passengers alike will im-mediately feel the spacious freedom of the extra legroom and elbow room afforded by the redesigned interior space. Looking at the dashboard, the multi-faceted display clearly show all the driving stats at a glance. The shift selector’s move onto the instrument panel board makes it easier for the driver to reach to when changing gears while at the same time, freeing up the floor area to create more space to stow bags in. The steering wheel features a moveable range for tilt, while the driver’s seat allows him to adjust the extent of the slide distance, for maximum driving comfort. Families will also be glad to learn that Nissan takes the issue of safety seri-ously. With the all-new NV350 Urvan, both the front and sides are protected via the zone body impact zones. In cases of collision, the energy is absorbed and dissipated, lessening the effects on the passengers. Supplementing this are seatbelts and airbag provisioning for the driver and front passengers; a high-mounted stop lamp LED that is mounted over the rear cargo door as additional visual warning; a load-sensing valve that provides reliable braking power whether the van is full or empty; and child-safety locks installed as standard features. Form-wise, the all-new NV350 also sports a clean and modern form, with a shortened overhang and an aerodynamic side view with the removal of the side roof drip channel. Other visual enhancements include an angled strut front grille with sharply angled halogen headlights, leading to a leaner look, and a squared rear design that emphasizes the roomy impression of its cargo space. Rounding off the external looks are the flush side windows as well as the chrome rear emblem and 15-inch wheel covers. And because Nissan firmly stands behind its products, customers are assured of unwavering after-sales attention and quality service, the Nissan way. 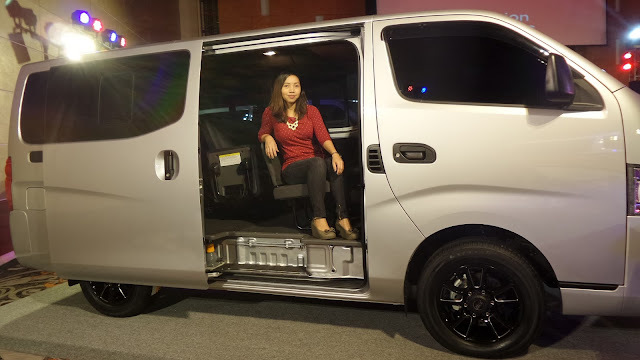 Owners of the all-new NV350 Urvan will get to enjoy a wide array of services and privileges offered by the Nissan Customer Assistance Center (NCAC) that can be reached through its hotline 407-65-93. In addition, with the Alagang Nissan program, owners can avail of affordable parts servicing of their all-new NV350 Urvan in dedicated dealerships nationwide. Those who will use the all-new NV350 Urvan for utility purposes and will be registered as PUV will get to enjoy three years manufacturer’s warranty with no additional cost. “We’re proud to announce that this is a first in the local automotive industry, to provide warranty coverage for vans used for UV pur-poses,” Zara said. The all-new NV350 Urvan will come in standard colors of Brilliant Silver and Alpine White. Special colors such as Precision Grey, Black Obsidian and Tiger Eye Brown can also be arranged for delivery, with a three month lead time. 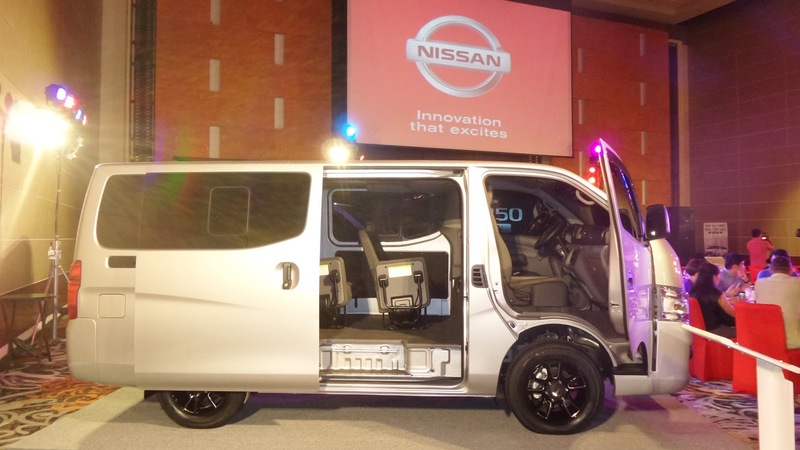 With all these changes, the all-new Nissan Urvan NV350 promises a better riding and driving experience for both the driver and passengers alike. At the same time, with the unveiling of this latest model, Nissan serves notice to the rest of the local motoring scene that, yes, a strong contender for the title of King of the Vans has arrived. You know what. I could definitely see myself, my family, relatives and friends enjoying the comfort Nissan NV350 Urvan brings. North Arkansas RV dealer I think this is a real great blog article.Really thank you! 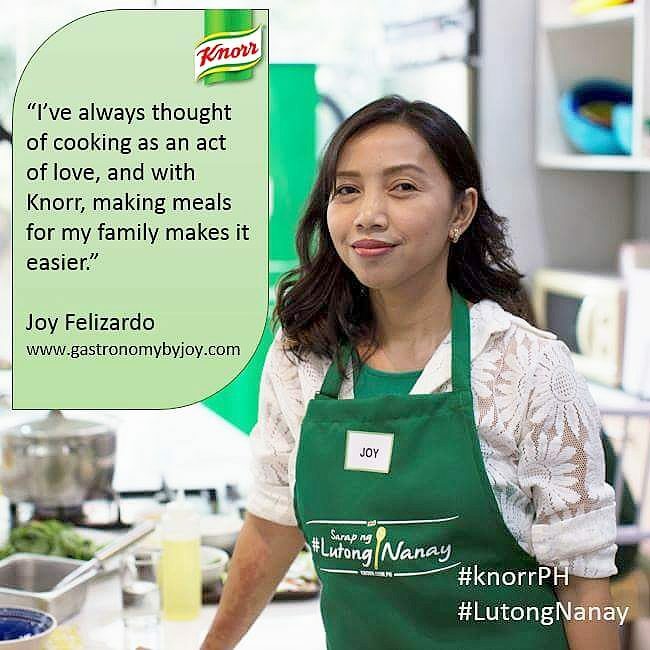 Ninak, Quite a Good Excuse to Eat More "Kanin"